Coastal redwoods — living over 1,000 years and growing to be over 300 feet tall — force the mind to grasp for the proper words to describe these magnificent trees. Celebrated the world over, redwoods can only be found in a narrow strip of land extending from central California to the southern Oregon coast. 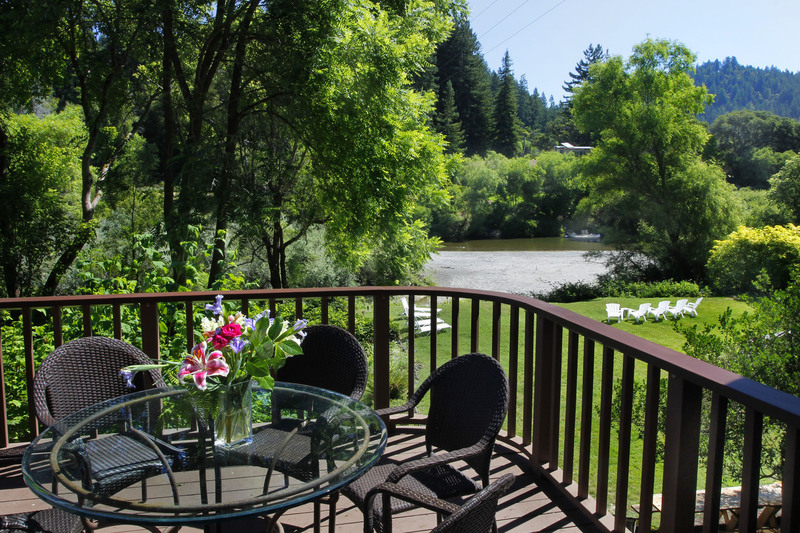 Features a magnificent grove of ancient redwoods, self-guided nature trails and picnic facilities. This beautiful old- growth redwood forest, contains some of the tallest and oldest trees remaining in this part of California. Pet-friendly if dogs remain on-leash. This quiet, 28-acre grove of old growth redwoods is open year-round and is one of the only privately-owned preserves in Sonoma County that is publicly accessible and free. Explore the beautiful redwoods from treetop level with this zipline tour company.